Special thanks to Trekaroo and KOA for sponsoring this weekend of bonding. We didn’t know it when we signed up, but this experience was just what we needed. 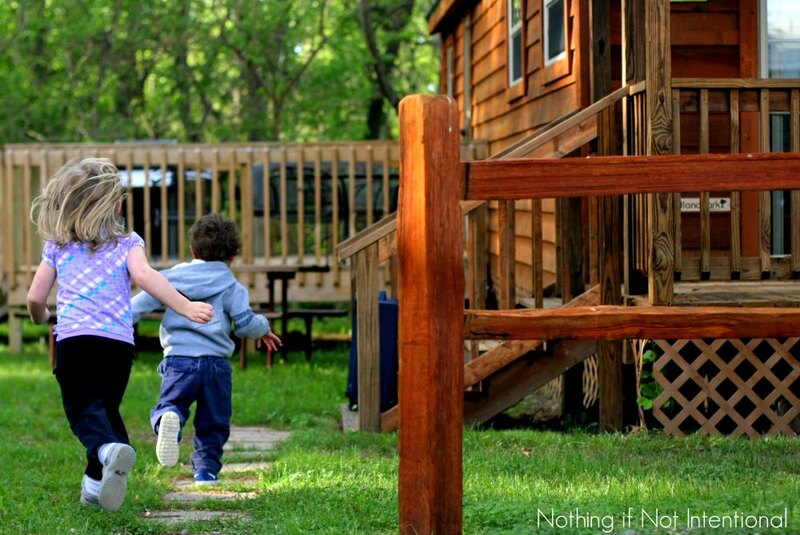 Thankfully, for the purposes of this story, KOA asked us to try something that’s a little more my style–cabin camping. Or, in my toddler’s words, “cabinet camping.” You may know it as “glamping.” Showers, sheets, a real mattress, a stocked kitchen, air conditioning. I can do glamping. 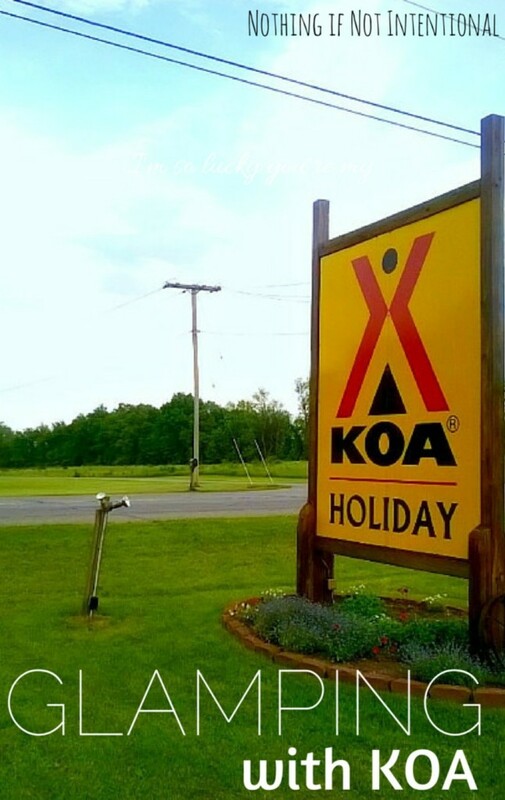 KOA Glamping: What’s behind the yellow sign? I accepted this post assignment thinking that we would all enjoy the chance to relax. 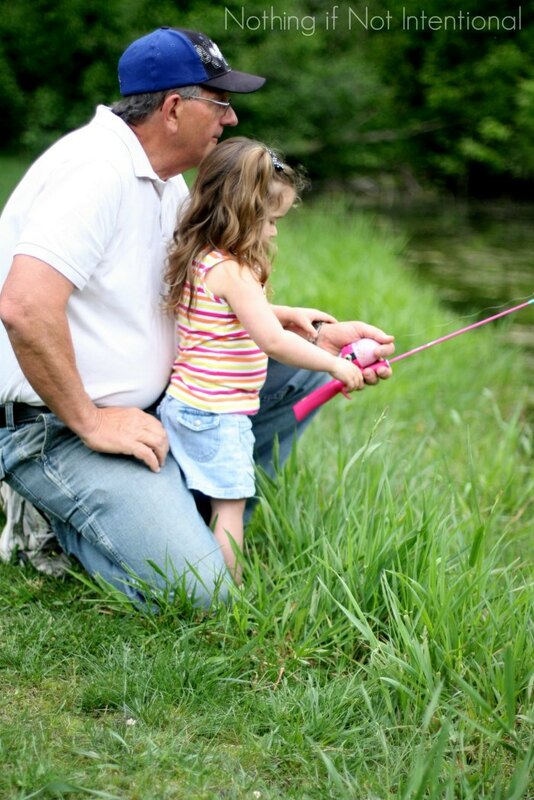 Our kids could get dirty, play in the mud, ride their bikes, skin their knees, throw sticks in the ditch, go fishing with Papaw, and eat too many s’mores. 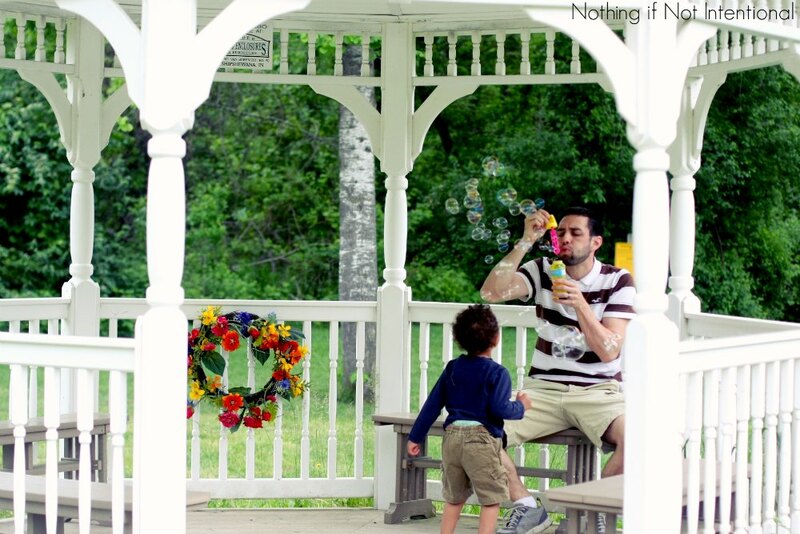 Unlike some of our busier trips, this adventure would be all about the simplicity of childhood. We had a blast doing all of those things. But the best part of our trip was that we got to spend it getting to know our new little buddy who joined our household about 48 hours before we left. I admit that it takes a certain brand of crazy to become first-time foster parents on a Tuesday evening, and then (with the blessing of our caseworker) leave for a 5-hour road trip Friday morning. But it was so “us.” It’s always been our intention that our foster kids would travel with us whenever possible. Why not jump right in? In fact, when I made the reservation, I signed us up for two adults and three kids just in case. So when we arrived, the campground managers were expecting us to come with three kids. In some ways, KOA was more prepared for the arrival of our little one than we were. It was a great first trip as a family of five. We devoured s’more cones and banana boats. 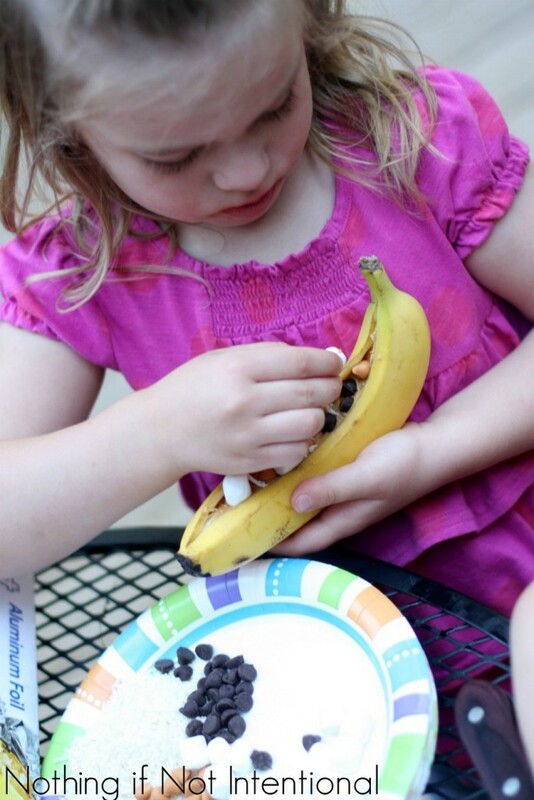 We learned that our new little buddy loves hot dogs, bacon, and bananas. And what we didn’t do was mess with laundry, schedule appointments, rearrange bedrooms, break up fights over toys, or run errands. It was truly a little honeymoon before we came home and got into the business of foster care. Since my parents joined us, the adults still outnumbered the kids. That meant that all of the kids got the attention that they needed, wanted, and deserved. This was important not just for our new little guy, but also our bio girls. 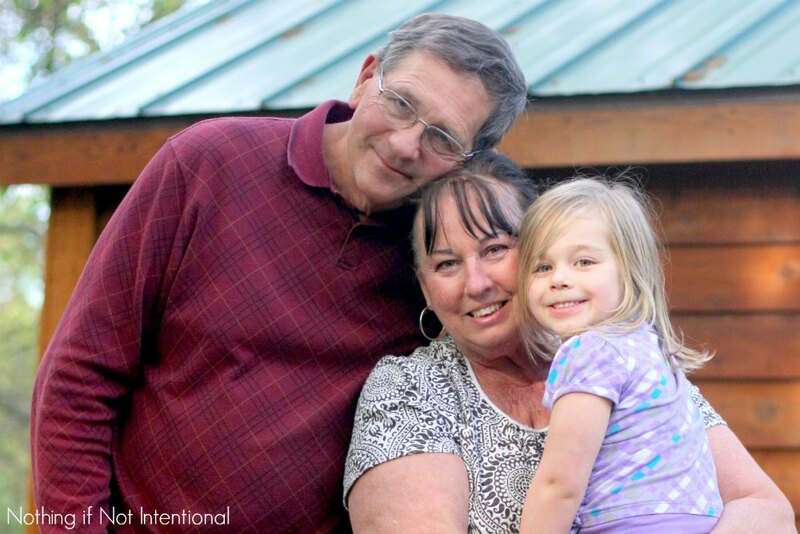 We (the parents) aren’t the only ones who are giving sacrificially through foster care. Our girls are sharing their space, their parents, their routine, their food, their toys with a stranger. For the most part, they give this joyfully. But a little extra attention from Mamaw and Papaw was welcome! While I had hoped that this trip would be relaxing and fun, it ended up being so much more. It was an awesome start to a new era. We’re happy to have opened our home to a little tot who’s up for campfires, road trips, cabins, and crazy (foster) siblings. We don’t know how long our little guy will be with us, but we know that he is a great fit for our family for now. There were several awesome bloggers who took enviable trips as part of this KOA campaign. 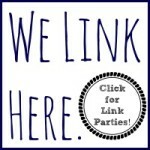 You can read all of our stories on the Trekaroo KOA family camping page. 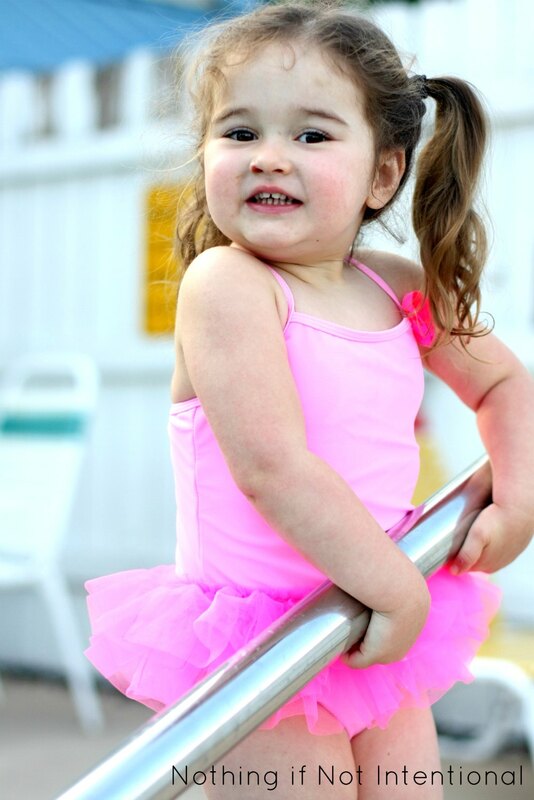 While you’re thinking about it, why not start dreaming up your own KOA adventure? 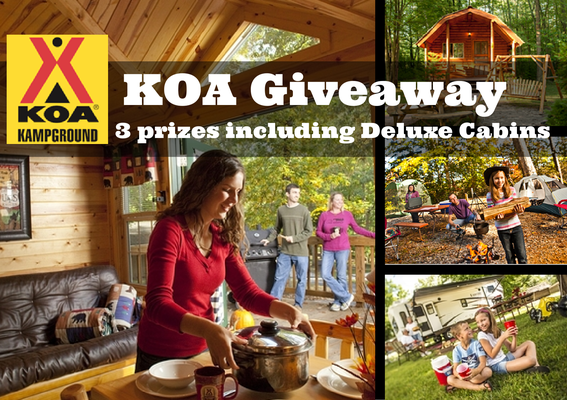 You also have the chance to win your very on KOA glamping adventure! 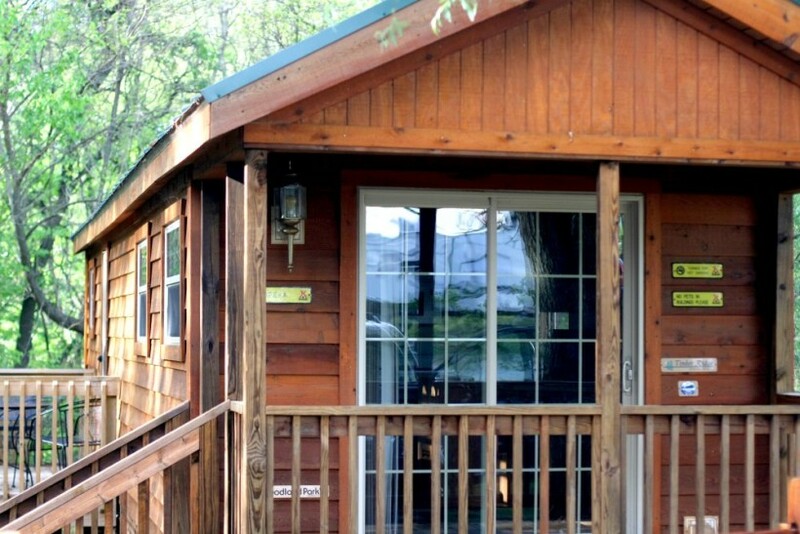 You could win a 3-night stay in a deluxe cabin HERE. 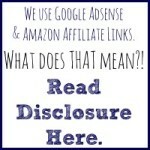 Want to hear more about the specific campground we experienced? Check out our review over on Trekaroo. One of the cool things about our campground was that its a “holiday” campground. At all KOA holiday campgrounds you’ll find full service RV sites, KOA Deluxe Cabins with bathrooms, free Wi-Fi, premium tent sites, a KOA store, and a Kamp K9 pet park for your four-legged friends. These amenities made our stay extra special!